In April my husband and I took a trip to Louisville, KY and spent a long weekend enjoying everything it has to offer, including its pride of bourbon. 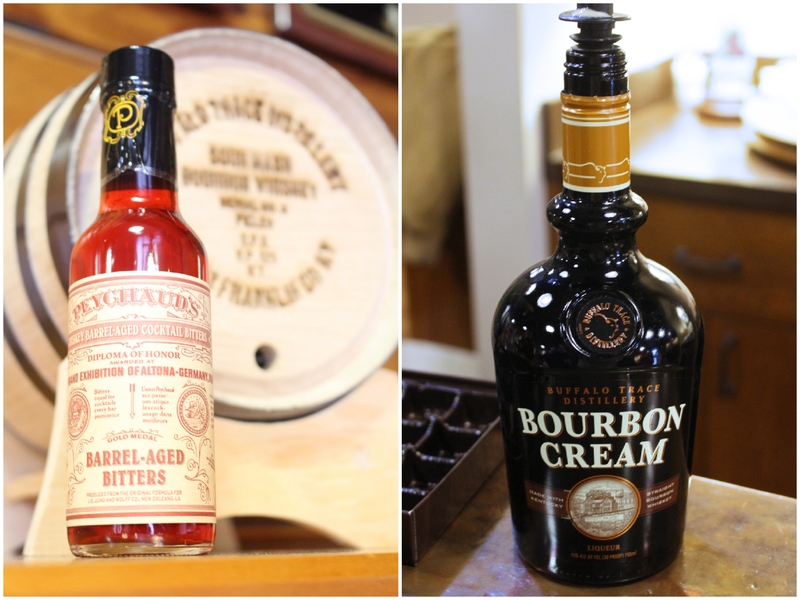 We packed a ton of activities into just a few days, including a tour of the distillery that produces Bulleit Bourbon. When we hit the road to head home we also stopped at the Buffalo Trace distillery. Spending time at each of these distilleries really gave me an appreciation for bourbon that I did not have before. I had the opportunity to reflect on the drink I have been developing for two years and really stamp my own special twist on it – the Ruby Old Fashioned. 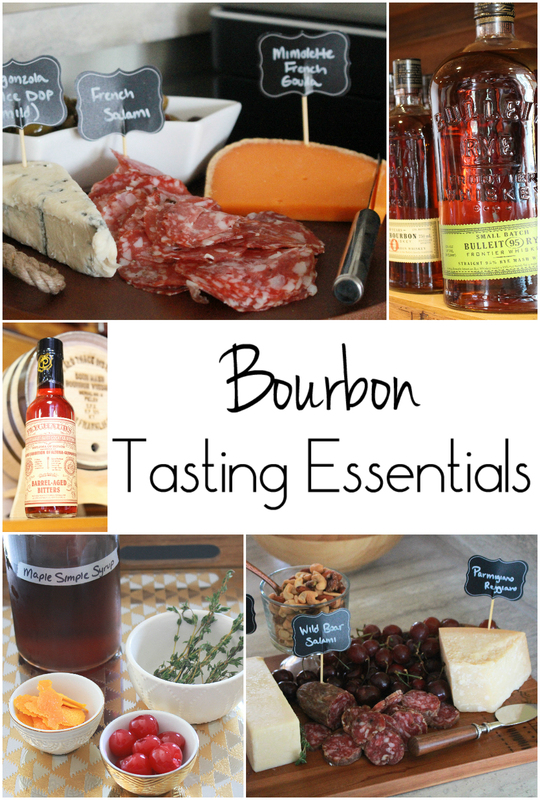 I was able to sample a variety of bourbons that are produced at Bulleit and I was pleased to know that my first choice of bourbon two years ago was still my preferred choice. 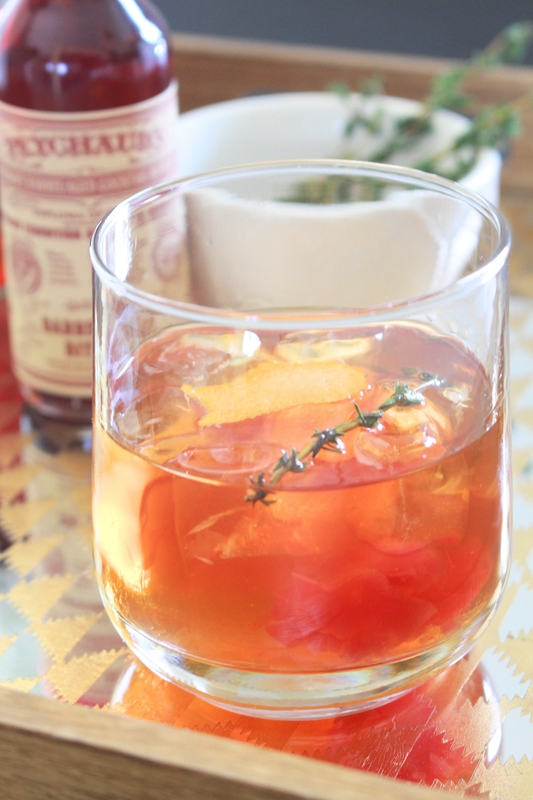 In a traditional Old Fashioned a rye bourbon is the go to but I prefer the smoothness of a regular bourbon. 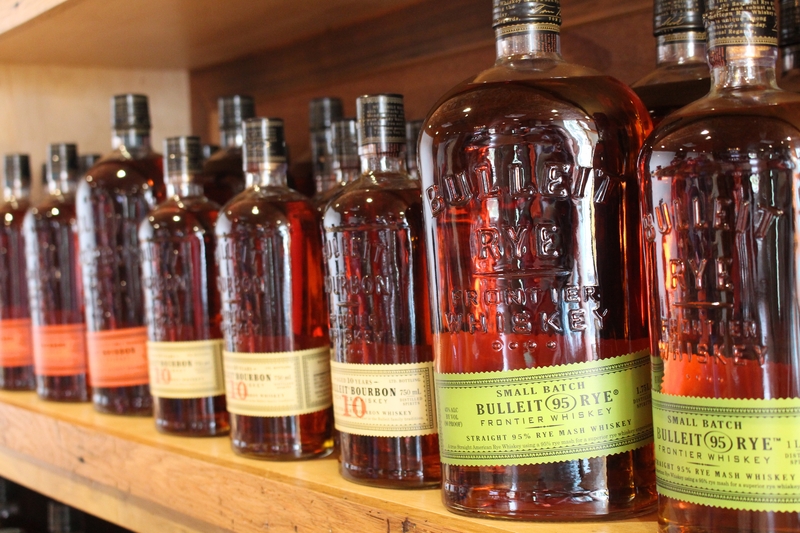 Bulleit has a higher rye content than most standard bourbons so it has the best of both worlds. When visiting the Buffalo Trace distillery we were also treated to a sampling of bourbons. I was able to try Bourbon Cream which is a delicious and went to the shop on site to purchase a bottle. While browsing I happened upon a bottle of Barrel Aged Bitters. I was curious if this could be just what I was needing in my recipe. I asked about it and we were whisked upstairs to taste the many bitters they had available. As soon as I tried it I was sold. It was the missing link to my modern Old Fashioned. One of the things my husband particularly was intrigued by in our distillery visits was an Orphan Barrel bourbon called Forged Oak. He decided to get it on a whim and we hosted a small bourbon tasting with a few friends that he knew would appreciate the find. I set out platters of cheeses and all the delicious things that accompany it and made the Ruby Old Fashioned all evening. 1. 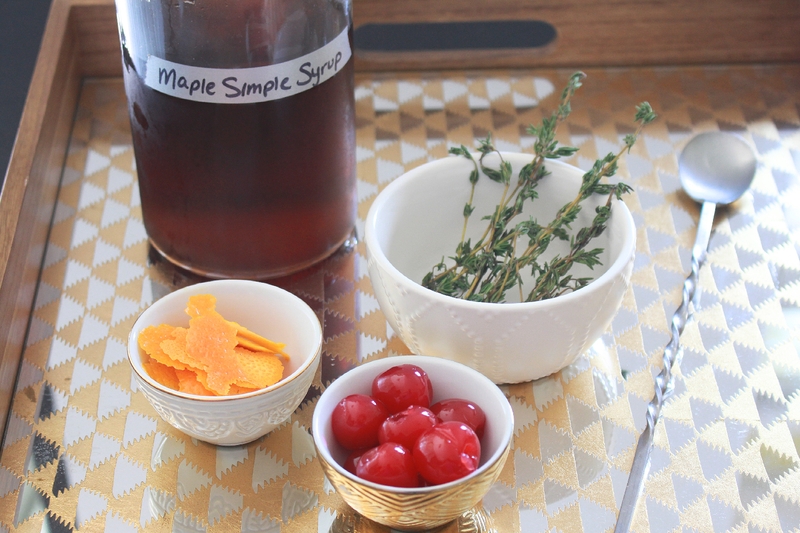 Place orange peel, thyme, cherries, bitters and maple simple syrup in the bottom of a short rocks glass. 2. Using a muddler or other blunt object muddle the ingredients. 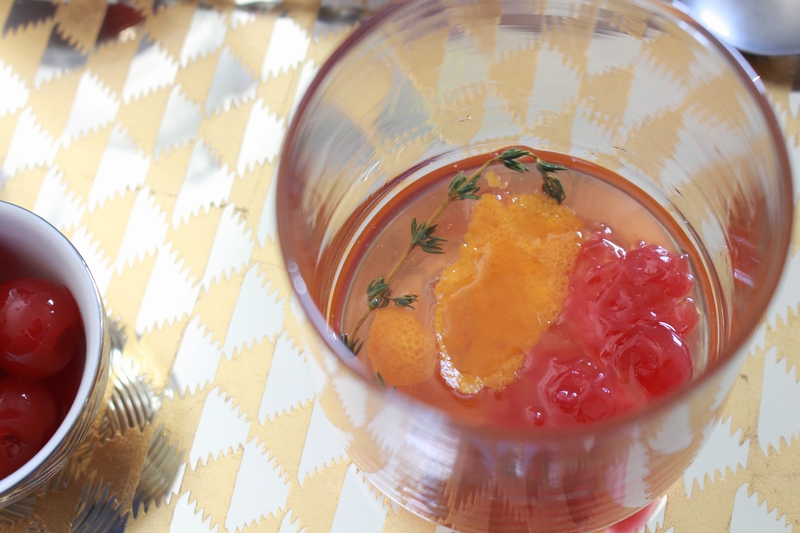 Take notice especially to muddle the orange peel and thyme so their flavor is released. 3. Add a few ice cubes to the glass and top with bourbon. Slightly stir and serve. 1. Combine ingredients in a small saucepan and allow to come to a boil over medium heat. 2. Boil for one minute, stirring constantly. 3. Transfer to a heat-proof container and store covered in the fridge for several weeks. This entry was posted in Appetizers, Beverages, Everyday Celebrations and tagged bourbon, cheese, cherry, old fashioned, orange, ruby old fashioned. Bookmark the permalink. 2 years of hard work has paid off. Did you get rave reviews from the taste testers? Yes it was a hit!